We at Treflor offer our clients a superior level of service from initial Specification of products, Technical assistance, Price control, Installation and Maintenance. 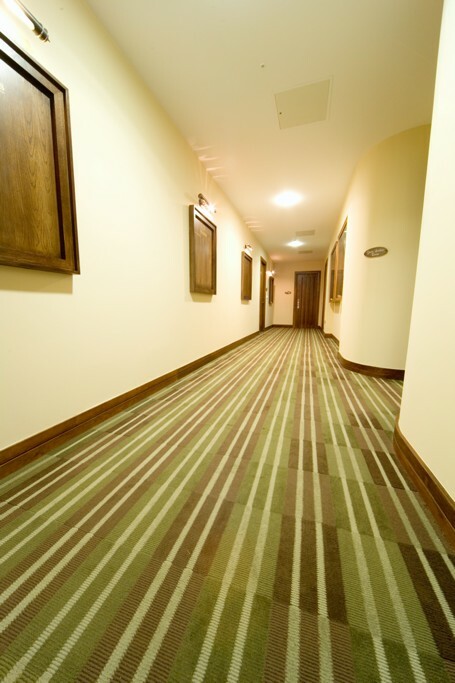 We are specialists in the supplying & fitting for all types of flooring including Marmoleum, Vinyl, Safety Floors, Carpets, Wood flooring, Entrance Matting Systems, Rubber & Design Floors. We at Treflor use specialised floor stripping machines to remove old floorcovering and with our vast experience we can offer the very best advice on what floor preparation is necessary & supply & fit the same. Treflor’s floor laying teams are among the most highly skilled and experienced in the country. We can guarantee that all products are installed to the highest standards and our list of returning clients is testimony to this.